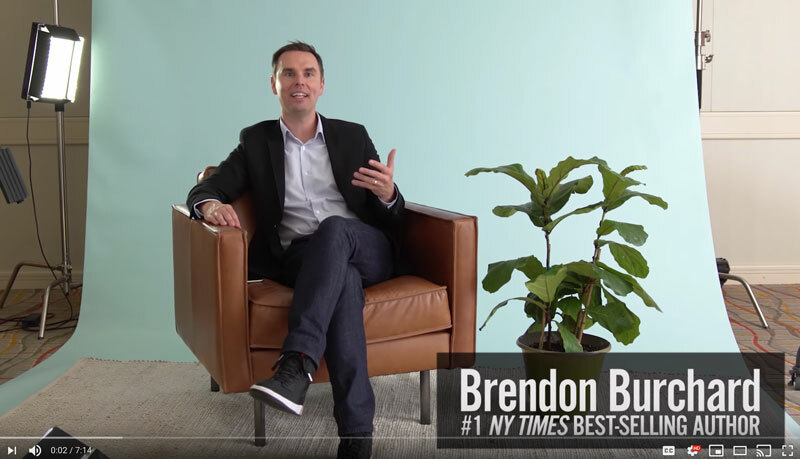 I want you to watch this video by one of my mentors, Brendon Burchard. This is such a powerful reminder to cherish the people we love, to honor what we’ve learned from them, and to let ourselves be changed by their impact. Please take a few minutes to watch Brendon’s video and think about the people in your own life who are your heroes. As Brendon suggests, consider interviewing people you love! Not only does it pay respect to them and let them know you love them, it can be an AMAZING gift for someone else who loves them. I have a recording of my son at age 10 interviewing —and being interviewed by —his Dad and his Grandpa. Three generations. Can you imagine what a great gift this will be down the road, say when my son turns 30?! I’ve interviewed some of my dearest friends and relatives and I treasure these recordings. Sometimes I play snippets of these recordings back to these folks to remind them of who they are and why I love them so much! Here’s a great resource: If you don’t know about StoryCorps, check it out. You can visit their professional recording booths and interview your loved ones! If you aren’t near a studio, they have lots of online resources! But you don’t need a fancy studio or recording equipment. You can use the recording app on your smart phone! Perfectly good for this! Have you ever done anything like this? I’d love to hear! Who did you interview and what was the experience like?